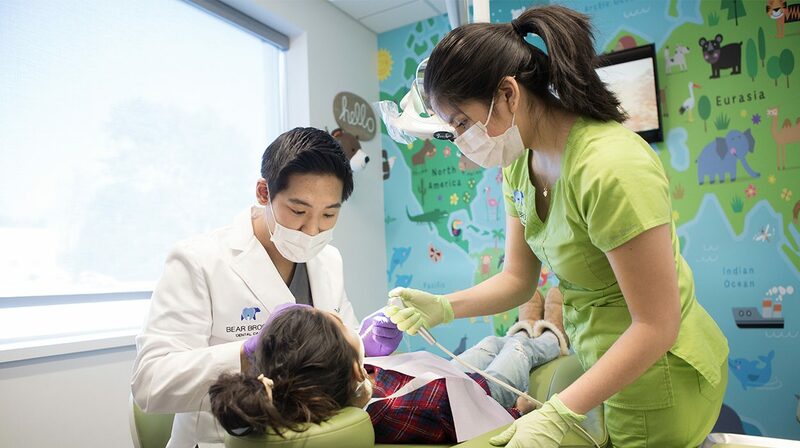 Are you looking for a new dentist for your children? Are you suffering with sleep apnea? 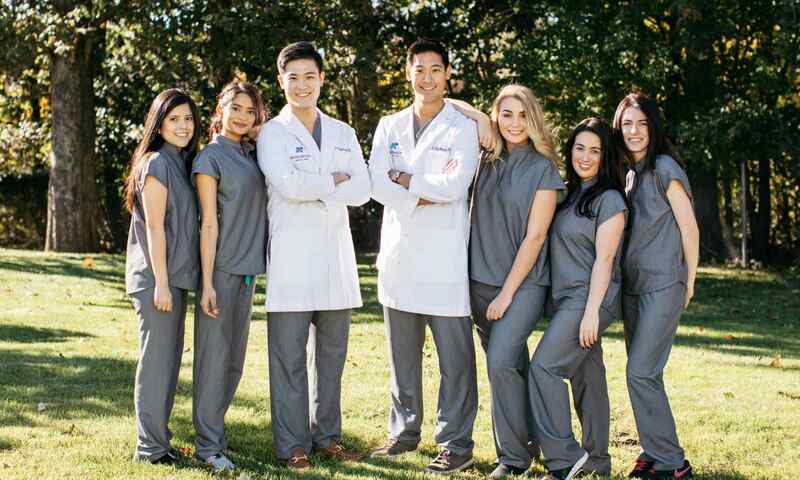 Welcome to Bear Brook Dental Care, serving New Jersey patients cutting-edge dental care in Montvale, Park Ridge, Woodcliff Lakes, and Upper Saddle River and New York patients in Pearl River, Nanuet, and Chestnut Ridge. 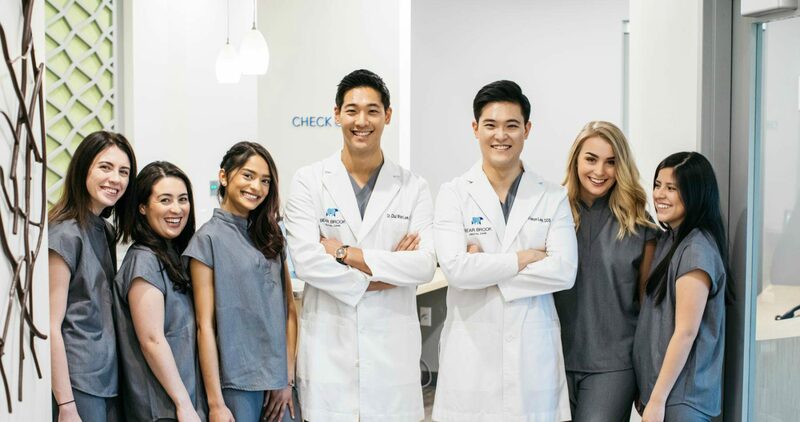 Our team embraces advanced technology to provide the highest standard of treatment in the New Jersey and New York area. Contact us Contact us today to schedule your appointment to experience a whole new world of dental treatment.